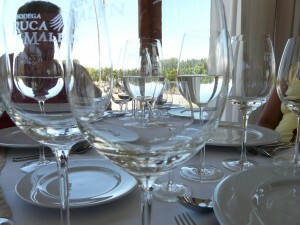 The wine is priced 32 Argentinian Pesos or $10 USD. 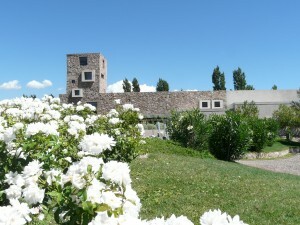 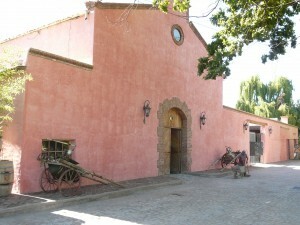 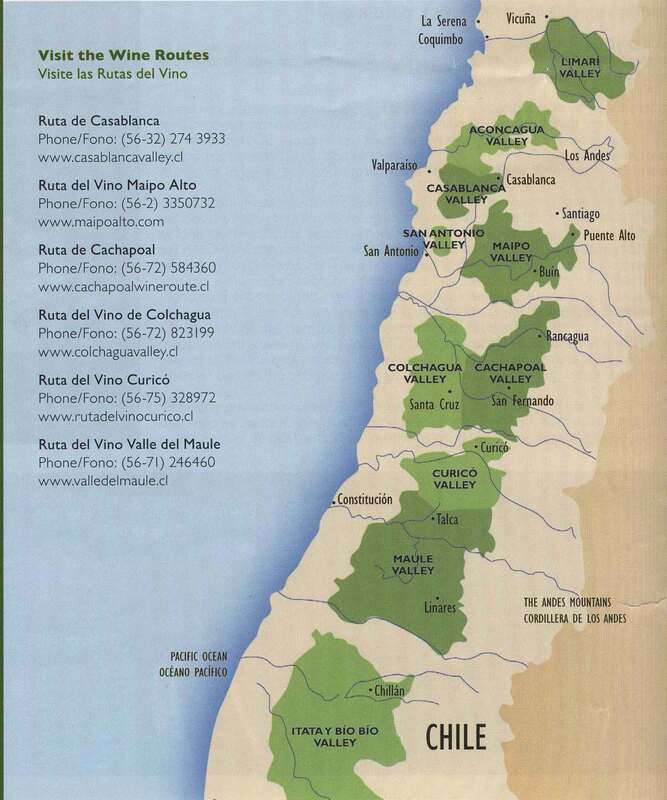 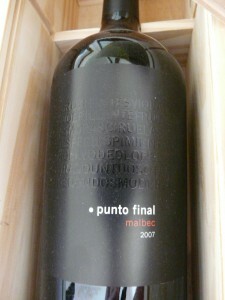 The blend is 20% from the Uco Valley and 80% eastern Mendoza valley. 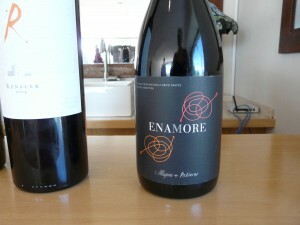 Palate: medium+ Acidity; soft medium tannins; medium+ alcohol; flavors of red cherry, brambleberry, spices; medium+ length. 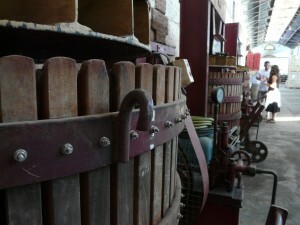 The flavors are complex and nicely layered. 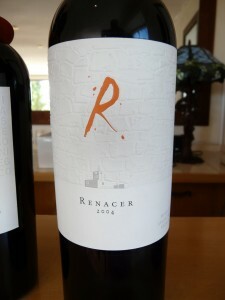 Quality: Good to excellent due to the complexity, layered aromas/flavors and overall balance. 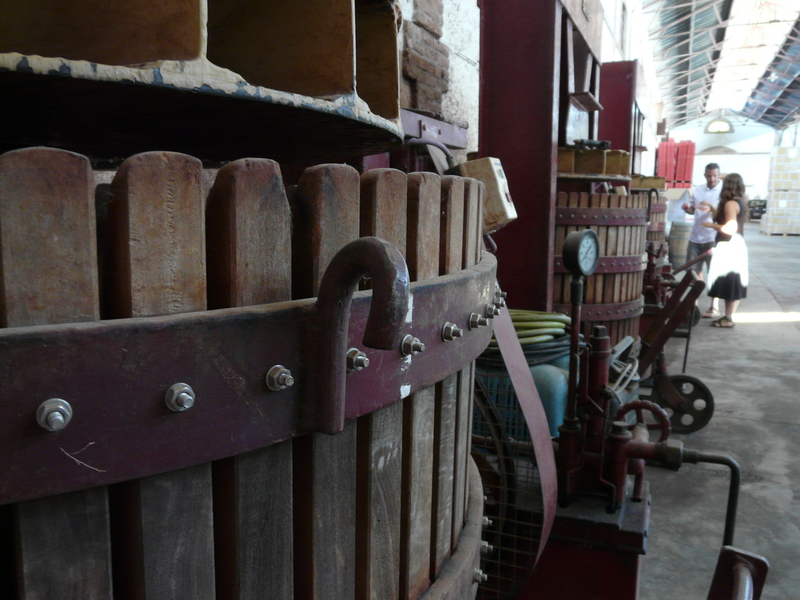 Production notes: the fruit was cropped to 3.5 tons/acre for the classico vs. 1 ton/acre for the Reserva level.